VapeOnly Optimus ist gut. Für Anfänger sehr zu empfehlen. Ich kann es nur empfehlen. Some of my friends use vapeonly products; this is my first time to try Optimus Mini TC Kit. Nice experience. 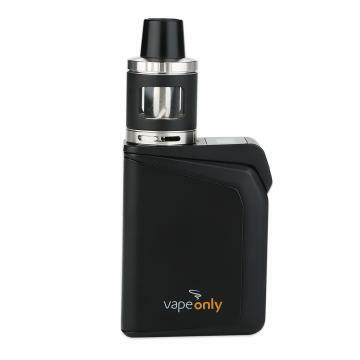 50W VapeOnly Optimus Mini TC Kit is an exquisite and portable starter kit with a small body and top OLED screen. It consists of 1500mAh Optimus Mini MOD and 2.5ml tank with child lock design. 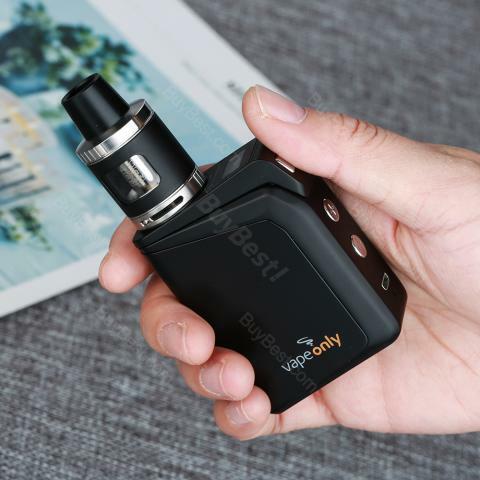 Optimus Mini MOD also adopts a 0.46-inch top OLED screen for clear display, a big fire button with easy operation, and a reset hole which is easy to restart when errors occur. And the 2.5ml sub-ohm tank features 0.33ohm & 0.7ohm coils, easy top filling, adjustable bottom airflow, and child lock design. 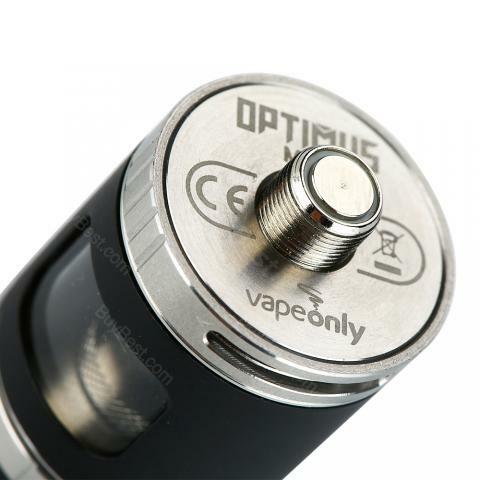 Optimus Mini Kit will bring you a long time happy vaping.